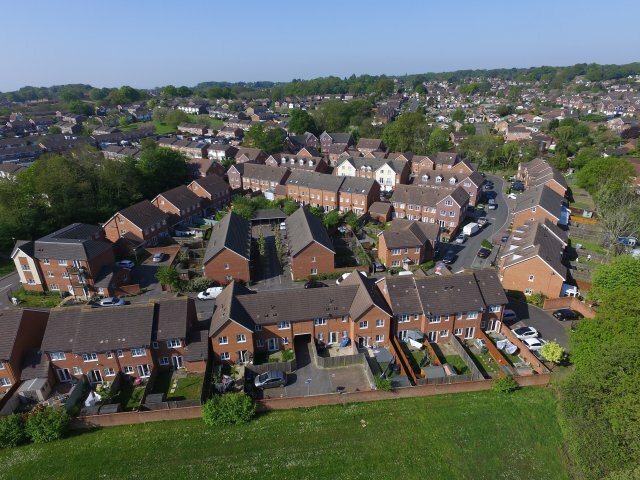 Foreman Homes are renowned throughout the region for making the best possible use of the land concerned, by building high quality mixed housing schemes, on either recycled brownfield, land consisting of multi back garden schemes or multi property assemblies. Landowners have often chosen to work with us not only for our ability to maximise the value of their land, but also to utilise our professional experience and excellent working relationship with the many planning authorities throughout the region. For advice on any land you may own or that you know may have development potential, please contact us via the land contact page.